Teacher trainers have come under pressure from officials to “justify” decisions to reject candidates.Emma Hollis, head of the National Association of School-Based Teacher Trainers, said making it easier to get into teaching was not the answer. The government said that recruitment requirements had not changed. 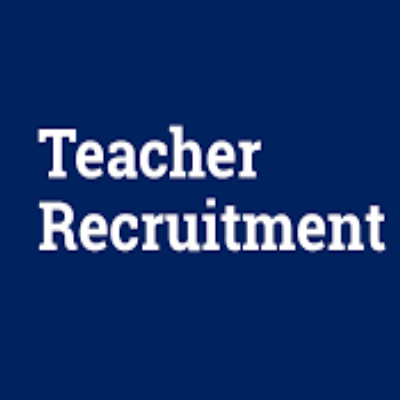 However, recruitment targets have been missed for six years in a row and hundreds of head teachers say how tough it is to recruit teachers, particularly those in specialist subjects. The government have also increased the number of chances recruits have to pass skills tests, and issued unlimited initial teacher training places in shortage subjects.